For pipes, hoses and electrical cables - providing a watertight seal. Dielectric strength of 35kV/mm. 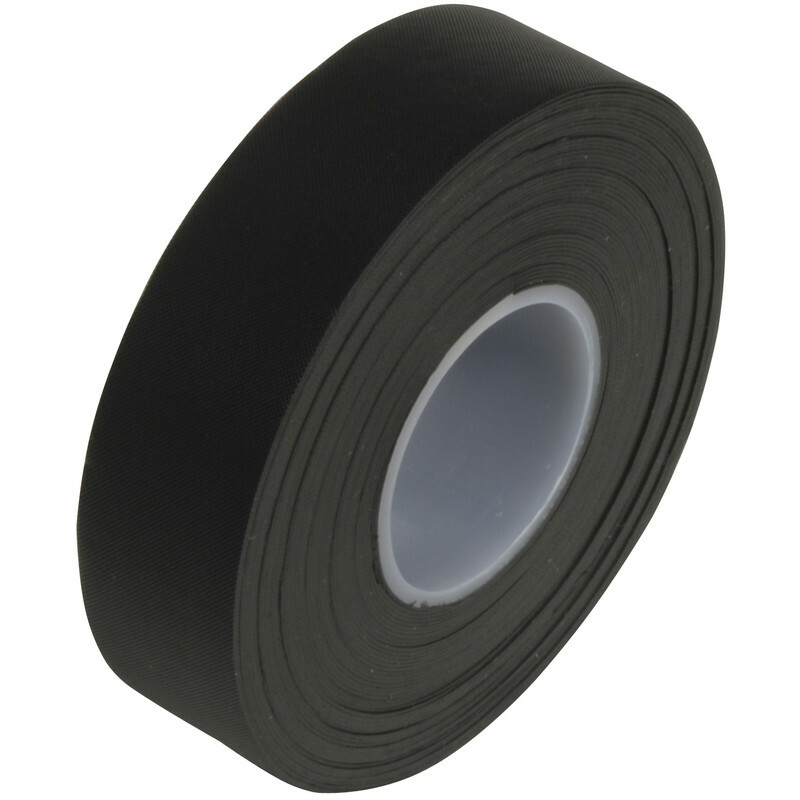 Self Amalgamating Repair Tape 25mm x 10m is rated 4.5 out of 5 by 26. Rated 4 out of 5 by Matty1324 from Worked well enough in an emergency I purchased this tape to make an emergency repair to a leaking copper pipe joint. The plumber couldn't get round for a few days so I needed something to stop the leak. Although this tape did not fully stop the leak it made it manageable and stopped my kitchen flooding every time I turned on the water supply. Rated 5 out of 5 by Jb739 from Perfect Exactly what I needed to tidy up wires on my motorbike. Highly recommended . Will order again if I need more. Rated 5 out of 5 by M Bleu from Useful stuff Remarkably effective repair tape. Used in garden for electrical insulation. Bonded quickly and proved watertight. Rated 5 out of 5 by Ms Arthritis 2017 from Does What it Claims My drainage hopper came loose from the downspout, meaning any volume of water from upstairs bath/basin swooshed out in a cascade. As my insurance company said they couldn't send out a plumber for 4 weeks, I had to climb a ladder and do a temporary repair. First with tank tape, then with this repair tape. It's holding. Rated 5 out of 5 by KenP from Works well! Some self-amalgamating tapes don't do waht they should - but this one does. Easy to apply, sticks well to itself but not to skin. Very good. Rated 3 out of 5 by Mick the music from Not as good as I had hopes for It's OK, but it does not stick and mould to itself as well as other makes I have used - some mould together instantly, this one could still be pulled apart after quite some time, even though I made sure it was warm when used.